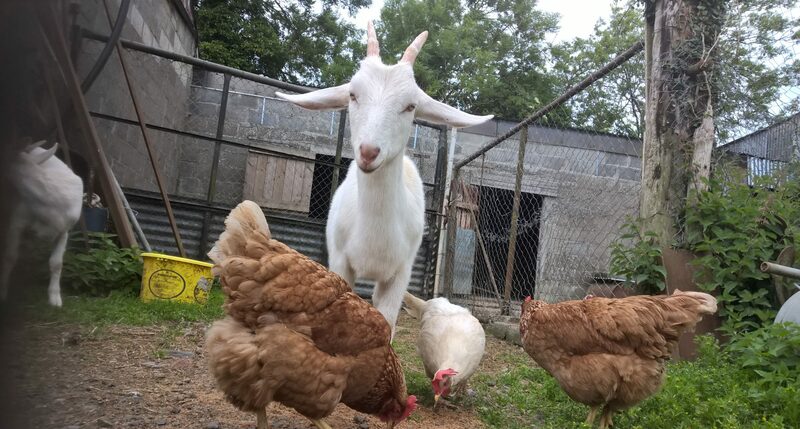 Previous postTwo new residents arrive to live at Back into Daylight Animal Sanctuary . They were kept in this small cage now they will live in a large aviary . They will not be free but it is the best we can do for them . They will not survive in Ireland because of the weather and they will not be able to have the special seeds that they live on. They cannot be shipped back to the Country they came from because they would be afraid to release they in case they spread disease . These are just two of the 400 animals at Sanctuary . Go to our website:www.backintodaylight.com to donate for all the Animals in our care . Next postDJ Poly knocking out some great hits today at Back into Daylight Animal Sanctuary . Poly is just one of the 400 Animals at the Sanctuary . Our website: www.backintodaylight.com we always need funding to take care of the Animals.